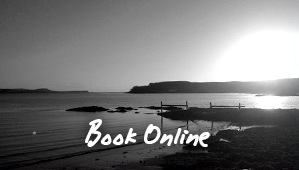 Two bedroom and three bedroomed cottages, with woodburning stoves, wifi and a balcony sea view looking out over Ross Bay. 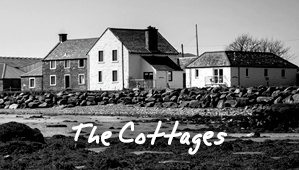 Our quartet of seafront self catering cottages are Creel cottage, a detached single story, renovated barn, sleeping upto 4, Dairy House a two storey stone house, always the dairyman’s house, sleeping upto 5, The Old Cheeseloft a two storey former cheeseloft, renovated June 2016, sleeping upto 5 and Byre by the Sea, the former detached single storey byre renovated in 2019, sleeping upto 4 guests with each cottage offering low occupancy discounts. 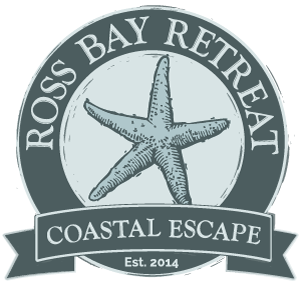 We accept well behaved pets and are situated on the coast with uninterrupted views out across the Ross Bay, in the beautiful Stewartry District of South West Scotland. Sited on the picturesque Solway Coast. The sea is only a stones throw from the cottages! 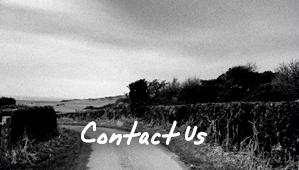 Location, location, location……when you want to get away from it all!